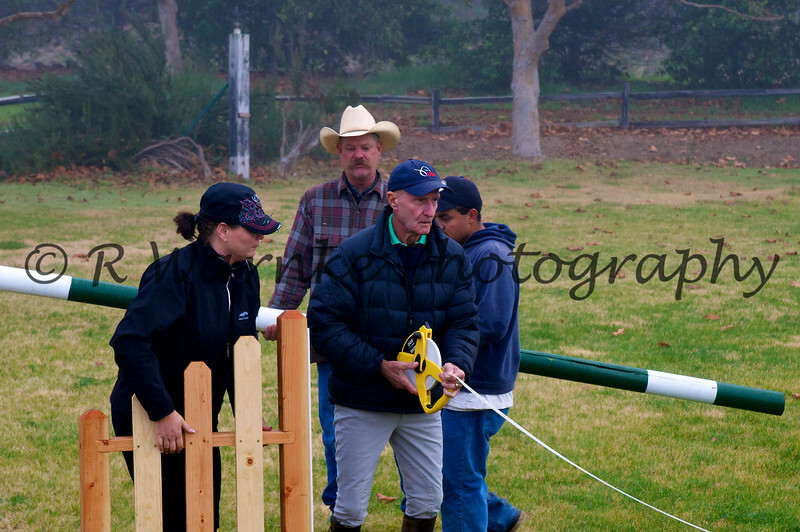 These are the photos taken at the 2010 George Morris Clinic held December 14-15 at Fairfield Farm in Fallbrook, CA for the Pro group Session A. It includes general pictures of George Morris setting jumps, flat work by the participants, the jumping itself and George riding and training one horse in "jumping dressage." Anyone wishing a photograph that needs special cropping that cannot be done through this website may contact me directly through the contact button at the bottom of the screen. Please include the file name found under the photograph.